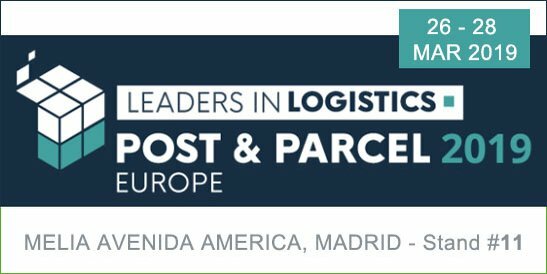 Visit KEBA - the world's leading innovator of parcel lockers - at the Post & Parcel Europe in Madrid. From March 26-28 our logistics automation experts look forward to welcoming and talking with you at stand #11. 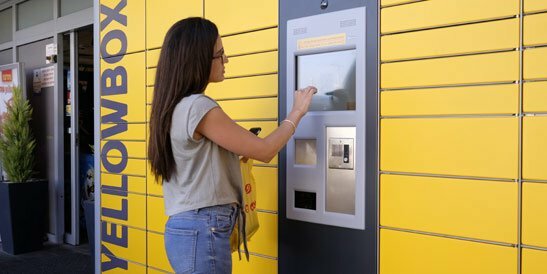 Furthermore you can experience the easy operating of our there exhibited compact KePol CL-01 parcel locker. 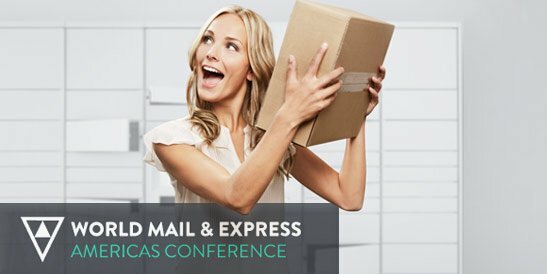 At the WMX Americas 2019, KEBA will show how easy and secure 24/7 parcel handovers work with the reliable KePol parcel lockers. Online shoppers appreciate the convenience of being able to pick up or return their goods at any time independent of opening hours. Find out more on booth #9 - we look forward to your visit! 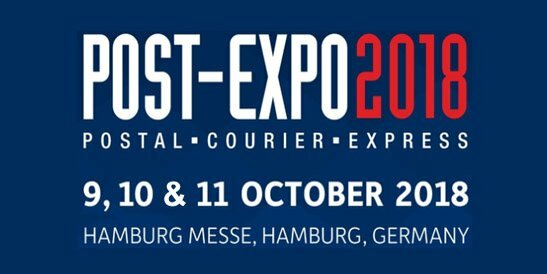 The Post-Expo 2018 - this year held in Hamburg - once again brings many new innovations from the logistics industry. One of the highlights is on booth B2.445, where KEBA is showing the new KePol FS-09, a rugged, weatherproof outdoor parcel locker. Take the chance and see for yourself - we look forward to your visit! Paz Oil Company has opted for KEBA’s KePol parcel lockers to complement their business model in terms of an innovative delivery solution with a 24/7 pick-up service.